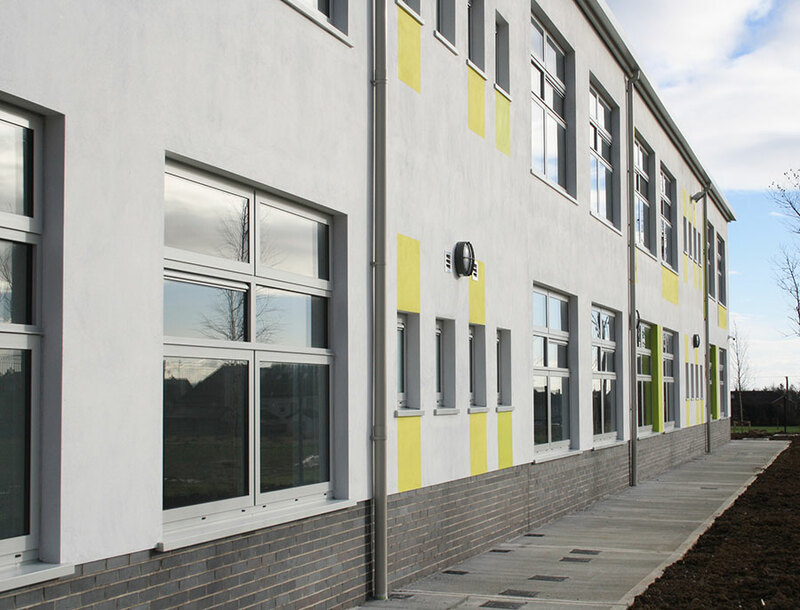 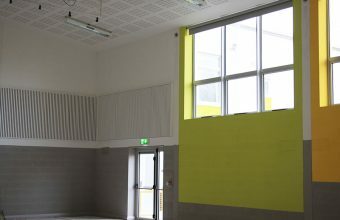 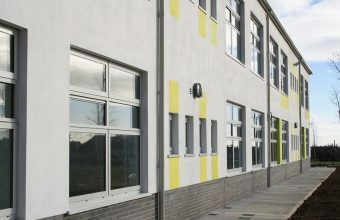 This project consisted of a four classroom extension and two class base Special Needs Unit to an existing school with a SET facility and associated site works. 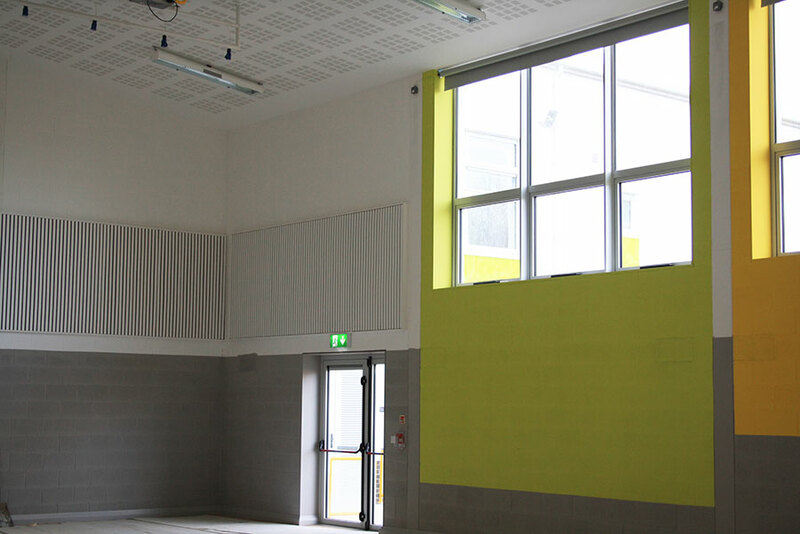 The extension includes a GP Hall, a library/resource room and other ancillary accommodation. The site works included for all soft and hard play areas, two ballcourts, foot and cycle paths, bicycle shelters, boundary treatments, pedestrian and vehicle access roads, car parking and landscaping. 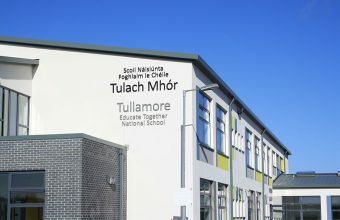 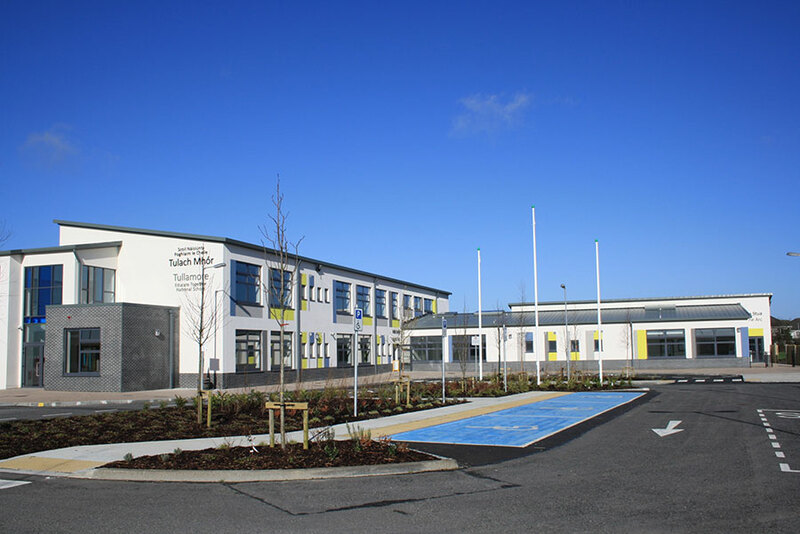 The site was an existing school building which remained in use during the works and is located at Collins Lane, Arden, Tullamore. 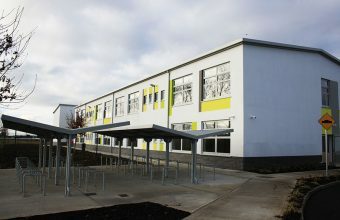 The main entrance to the site was already formed and required some minor adjustment with associated traffic signage. 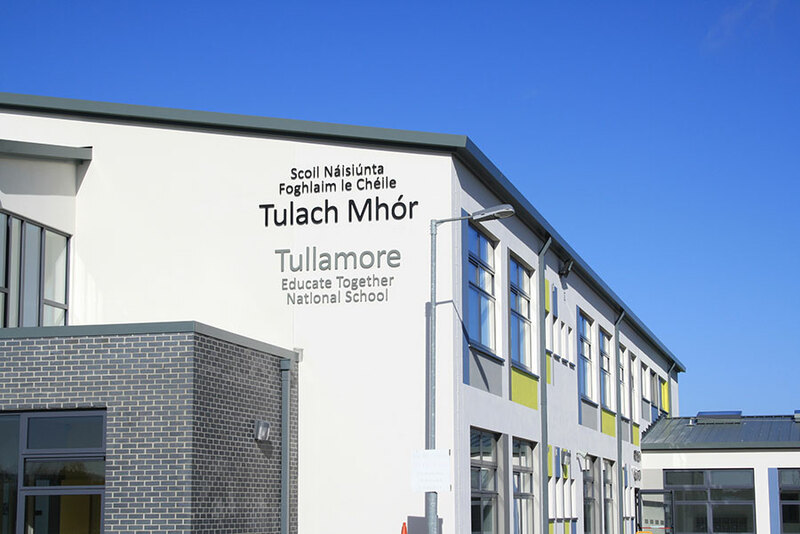 The project was completed within a 30 week programme and handed over to the Department of Education and Skills in March 2016.